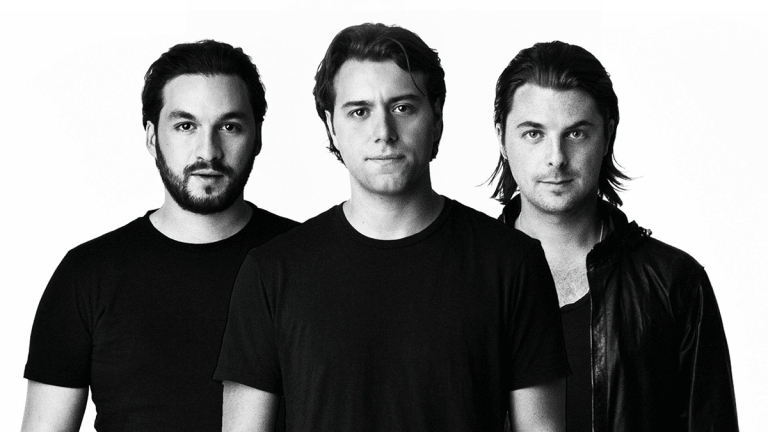 Those in town for Swedish House Mafia's 2019 Stockholm dates may also be able to enjoy a separate experience. Swedish House Mafia have interrupted their usual programming of tour date slow reveals to stoke fan interest for another type of attraction. 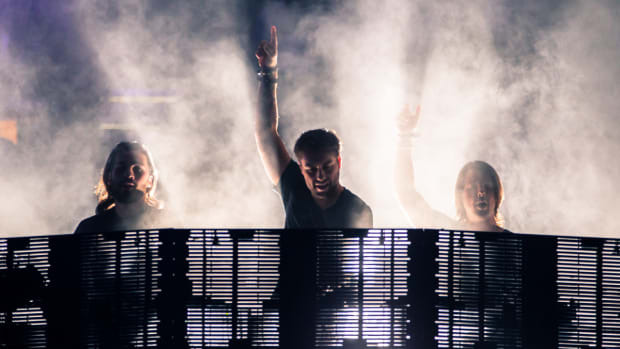 The recently reunited EDM supergroup shared an image via their social media accounts that has given many cause to suspect that they will have their own exhibit at Stockholm contemporary photography center Fotografiska. The image in question hints at the trio&apos;s three-dot iconography, except with three Fotografiska logos side by side. Captioned is the date range of April 30th-May 5th. The duo already announced that they will perform at the Tele2 Arena in Stockholm from May 2nd-4th, suggesting that the accompanying announcement will not be for more performances. 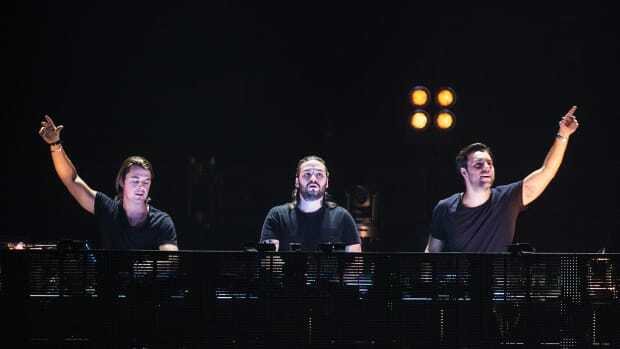 Swedish House Mafia reunited with a performance at last year&apos;s edition of Ultra Music Festival after a five-year hiatus. In addition to the Stockholm dates, they&apos;ve announced shows in locations like Mexico City, Helsinki and Daresbury as well as teasing that new music is on the way. 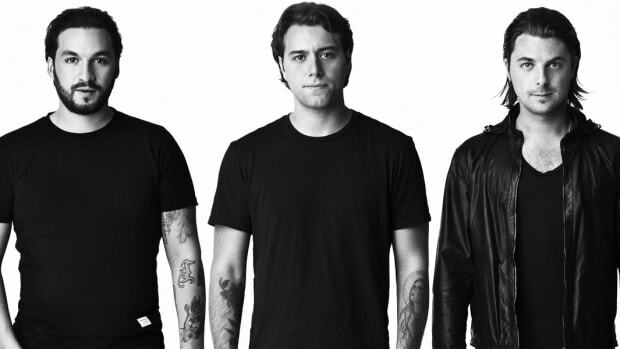 A timer on the Swedish House Mafia website is currently counting down to May 1st, 2019. Based on the consistency of previous stunts, it may or may not count down to another announcement. First Ultra Europe, now Ultra Korea.